While day two of HARD’s ‘Day of the Dead’ festival is still underway at the Fairplex in Pomona, some not-so-great news is starting to emerge about the festival’s staggering arrest numbers. According to KTLA5 news and the Pomona Police Department, nearly 150 people were arrested at the festival yesterday. The reasons for arrest have included public intoxication and drug-related offenses. Reports from the Pomona Police Department today say the festival is set to outpace yesterday’s arrest numbers. 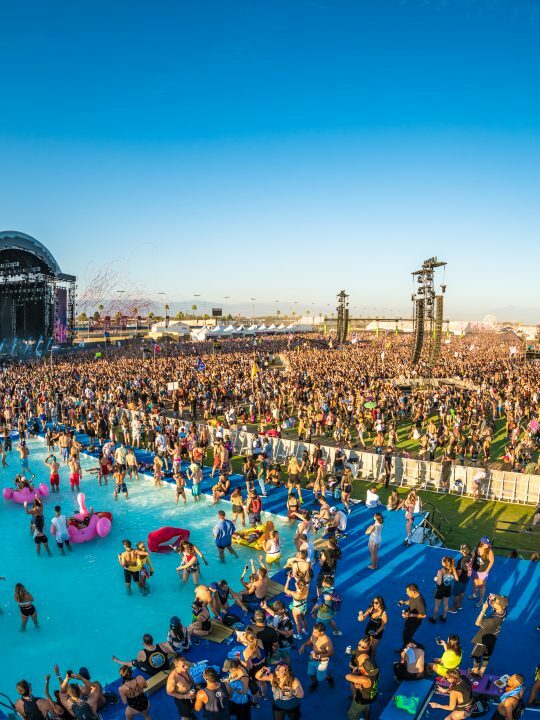 HARD’s ‘Day of the Dead’ festival has faced intense scrutiny following two deaths at HARD Summer Music Festival this past August, and has forced promoters to lower attendance and increase the age limit to ages 21 and over. 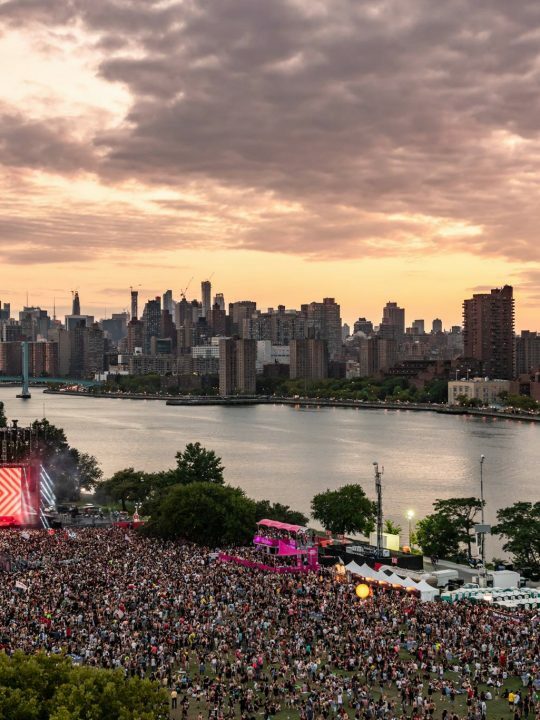 The festival is scheduled to wrap up in a few hours with Skirllex, Destructo and others closing it out. A friendly reminder to be responsible and safe out there! And this is why Europe is better than America for EDM.